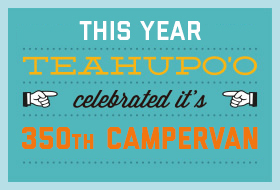 Welcome to Teahupoo, the North West luxury VW campervan conversion specialists. 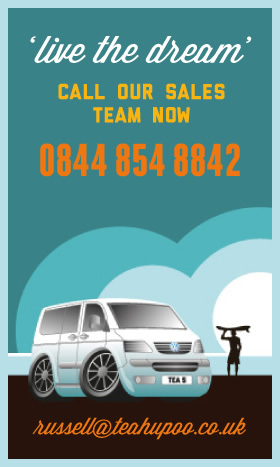 We have over 30 years worth of experience in buying, selling, driving and converting VW camper vans. From the old split screens right through to the new T6 we have experienced the VW camping experience in its entirety. Teahupoo specialise in the T5 & T6 VW campervan conversion – we believe that this is without doubt the finest campervan available today. If you want to own a T5 or T6, Teahupoo can help. 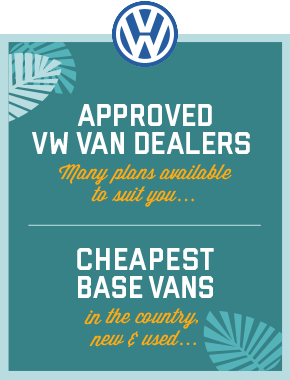 We believe in “living the dream” and want our customers to enjoy the VW camping experience. Whether you are a young, single person wanting to escape the daily grind or a family looking to enjoy the freedom of outdoor living (but still within the lap of luxury) we have the perfect T5/T6 campervan for your specific needs. A T5/T6 campervan is as easy to drive as a car. It is one of the most economical vehicles on the market and is a great driving experience on all terrain. Unlike most motor homes that can be cumbersome, difficult to drive and used solely for holidaying in, a T5/T6 can be used on a daily basis whether driving on the motorway, country lanes or in towns and cities.